Run Lehigh Valley | RUN, FUN, RUN, REPEAT! Run Lehigh Valley has been managing some of the most fun, organized and unique events in the valley since 2010. Whether you are running your first 5K, looking to reach a new PR or just enjoy getting out for a run and some after party fun – come run with us! Click here to check out what's going on! 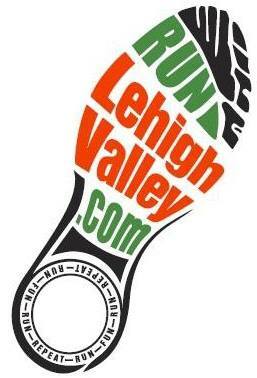 Run Lehigh Valley is a race management company that organizes events across the area. Our goal is to create events that are fun for runners of all levels. We pride ourselves in running very organized events with the best SWAG – pun intended.